Charges has been laid in the police shooting in Pelham. The Special Investigations Unit has charged Sergeant Shane Donovan with attempted murder, aggravated assault and assault with a weapon. 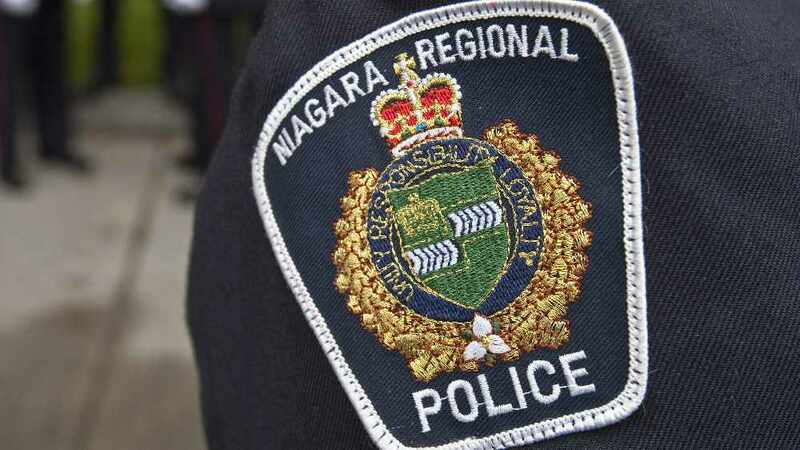 A 52-year-old NRP officer was shot in the area of Effingham Street and Roland Road back on November 29, 2018. The SIU says police were investigating a collision when two officers had a disagreement and shots were fired. The officer had to be airlifted to an out-of-town trauma centre with serious injuries. Donovan will appear at the St. Catharines Courthouse on April 18th.